At Dog's Window, we are quite obviously dog lovers. So when we were asked by Hope Rescue if we would like to do something together, we were more than happy to oblige. Hope Rescue is a registered charity (charity number 1129629). They have been working hard to improve the welfare of dogs since 2005 irrespective of their breed, age or medical condition. As a small and independent registered charity, they rely on the support of volunteers and donations. We decided to brew them a beer named "Hope". 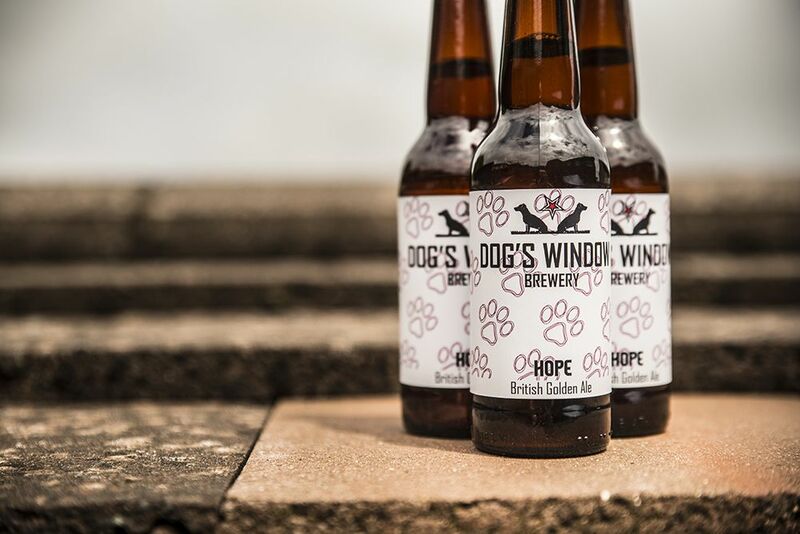 We will be donating 10% of all profits made from this particular beer to Hope Rescue. Any other beers ordered at the same time as this beer will get a 5% donation. Hope is a Golden Ale with a light malt base and delicate late hopping with traditional British hops. Hope has notes of floral and citrus with a background hint of spice. 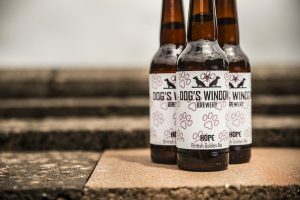 You can collect the beer directly from ourselves at the brewery by appointment or from Hope Rescue, where we will be delivering once a week depending on demand. If you would like to order some please use our SHOP page. So if you would like to support Hope Rescue and drink some tasty beer too, grab yourself a few bottles.